J.A.C. 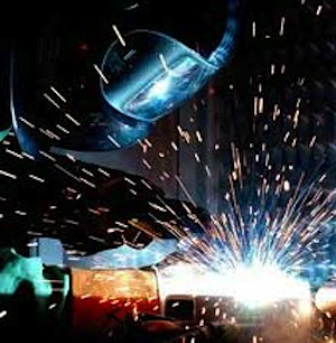 Welding & Fabrication provides shop and portable welding to customers throughout the region, offering repair and fabrication services with food grade quality capability on stainless steel and aluminum. 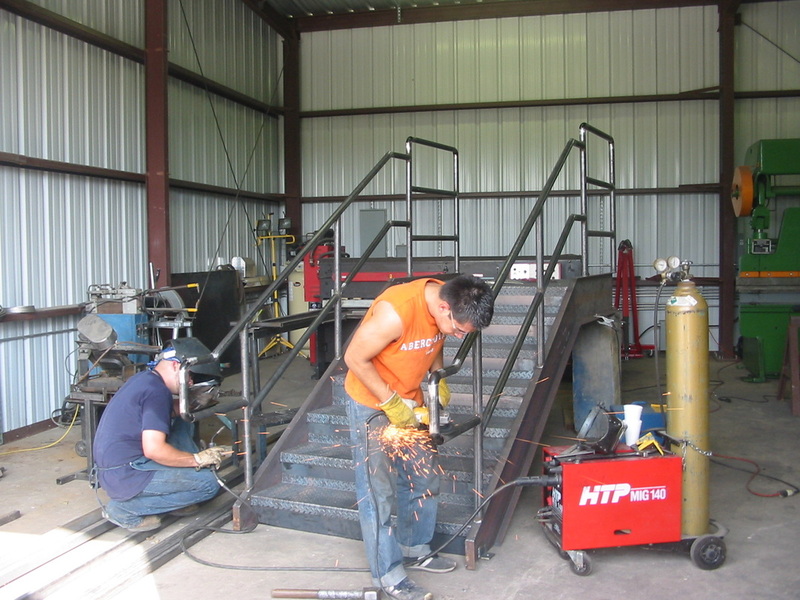 We take pride in our craftsmanship, specializing in various types of fabrication that range from tables, stands, mezzanines, hoppers and ladders to conveyers, gas well stimulation skids and power washer skids. Other items include hydraulic reservoirs, manifolds, motor and pump mounts and much more. flux core, mig welders, plasma cutter and automatic saw. We also do repairs on aluminum or steel tanks, aluminum wheels, cylinders, motor brackets, etc.